If you are struggling with an addiction and would like to speak to Castle Craig to discuss your issues then phone their confidential 24 hour support line on 0808 159 6221. This is an admissions line for people who are seeking support and would like to discuss the possibility of treatment with Castle Craig. It can also be used by concerned relatives and friends to get advice and support on the process. Castle Craig is a luxury rehab centre in Scotland that treats a wide variety of addictions through a 12 step program, individual and group therapy and a range of complementary therapies. If you are struggling with an addiction and would like to request an application form then phone 0808 159 6221. You can also phone this number if you have already sent your application form and would like to check your progress on the waiting list. If you live outside of the UK then you should phone their international line on +44 1721 788 262. Castle Craig also have a general enquiries line which can be used by the general public to find out about available treatments, this is the number that relatives should phone if they are concerned about a loved one and think Castle Craig may be able to help. The general enquiries phone number is 01721 788 029. The first step in doing a Castle Craig rehab program is to phone their admissions phone line on 0808 159 6221. They will take your contact details and a brief overview of your issue, including details such as whether you are looking to come off alcohol or drugs. They will also ask for the contact details of your GP so they can request a medical report. The next step will be for a qualified health professional from Castle Craig to contact you to find out more about your needs and complete a referral. If you are able to pay the fees yourself you may be able to access Castle Craig rehab facility very quickly, possible within a few days. Clients who are referred to Castle Craig by their doctor and funded by the NHS may have a much longer wait, depending on the length of their waiting list. 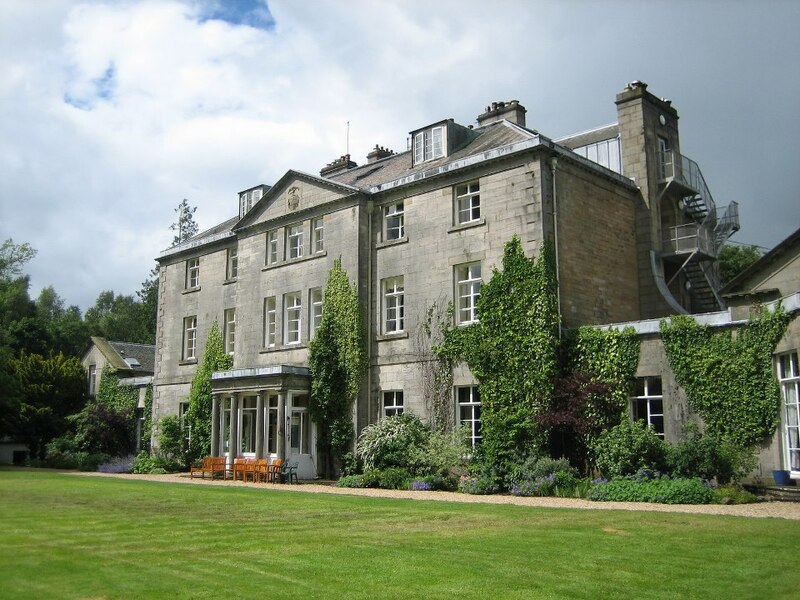 Set in 50 acres of private park land in the picturesque Scottish county of Peebleshire, Castle Craig is the United Kingdom’s largest drug and alcohol addiction hospital. It was founded in 1988 by Peter and Dr Margaret Ann McCann for the treatment of suffering from alcohol and drug addiction and their many co-morbidities. Since then, Castle Craig rehab centre has expanded its practice to include treatment of gambling addiction, Post Traumatic Stress Disorder, depression, anxiety, stress, burn-out, prescription medications abuse, eating disorders, bereavement and sexual compulsivity. Since opening its doors, Castle Craig Hospital has treated over 10,000 people. The first and the shortest step in the Castle Craig rehab program is a medically supervised detox where patients are supported by a clinical psychologist and a doctor is on hand 24/7. This can be a dangerous and traumatic time without the necessary support so Castle Craig do everything in their power to make sure the detox process is as safe and secure as possible. During this first step in the Castle Craig alcohol and drug rehab program clients live in the facility as an inpatient and are expected to share a room. However if you want to stay in a room on your own you can request your own en-suite room, which will be more expensive. Alcohol detox at Castle Craig can usually be completed in in a few days, by which point physical symptoms of withdrawal will have gone and the client is ready to move on to the rehab stage of their recovery. Those at Castle Craig with a drug addiction may find their detox takes a bit longer but can usually be completed in a week. When the clients are ready they will be moved on to the rehab stage of their recovery which includes individual and group therapy for trauma, grief, family issues and help with staying sober. There will also be the chance to engage in complementary therapies such as tai chi, yoga, mindfulness, massage and meditation. Clients can also take advantage of the beautiful surroundings that help make Castle Craig a luxury rehab centre. Due to Castle Craig’s successful approach to drug and alcohol detox the centre gets a lot of interest from health care professionals around the world. If you would like to find out more Castle Craig and see their recovery model in action then phone them on 01721 725 605 to arrange a visit. If you feel you or someone you know could benefit from a spell at Castle Craig then phone them on 0808 231 5874 to request an application form.